Old, new, and borrowed—no problem. But what to do for your something blue? 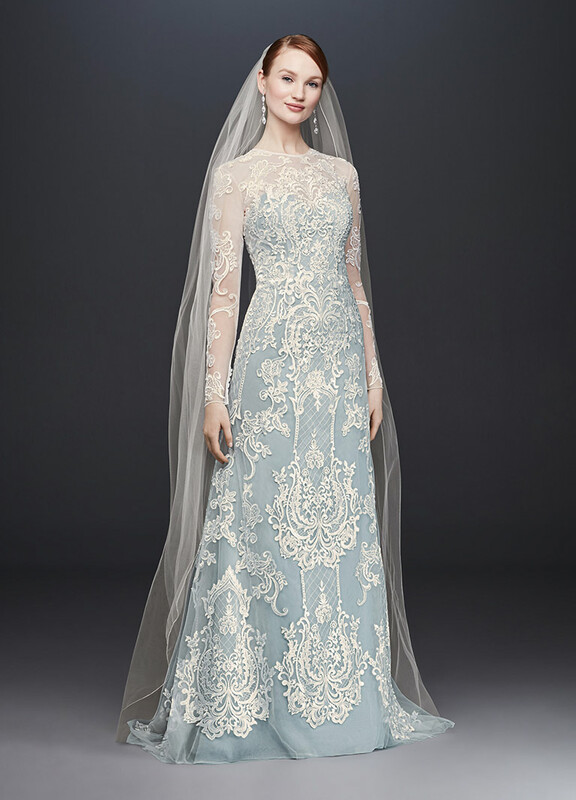 A light blue gown looks heavenly (and still feels bridal). 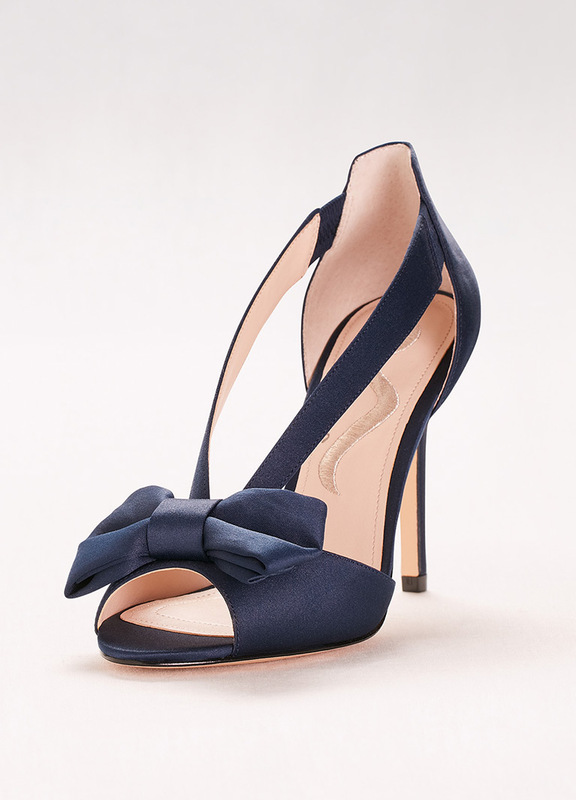 Wear blue wedding shoes that peek out from your hem, or for a subtler touch, choose a pair with blue soles. Keep the colourful tradition going with your honeymoon lingerie. 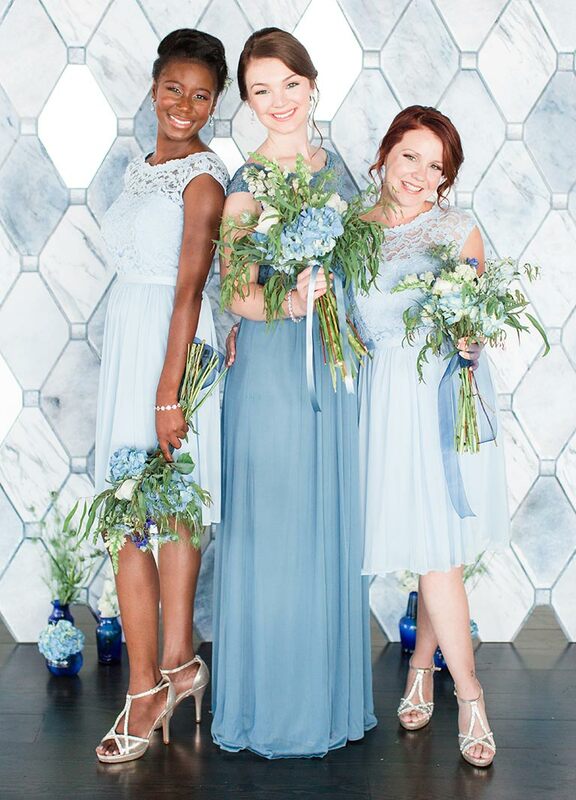 For a creative twist, turn your whole bridal party into a good luck charm with blue bridesmaid dresses. Or, let your littlest lady do the honours! 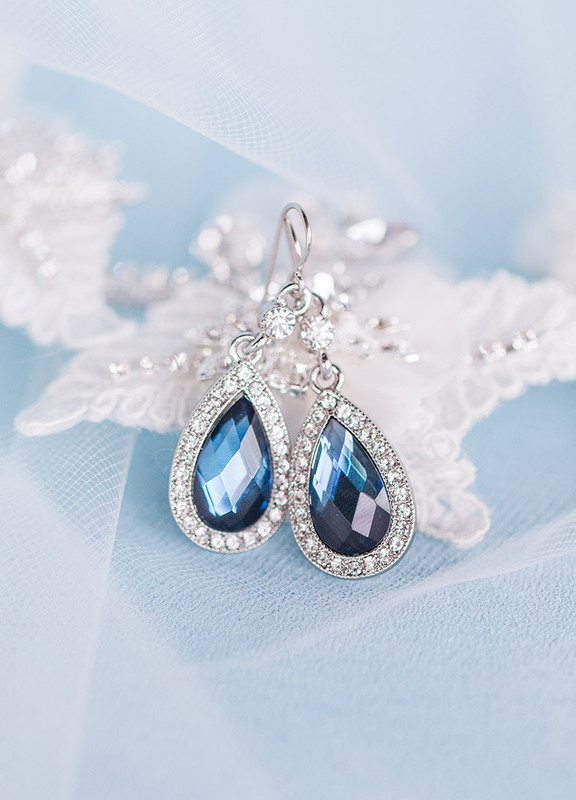 Who says something blue's only for the wedding day? 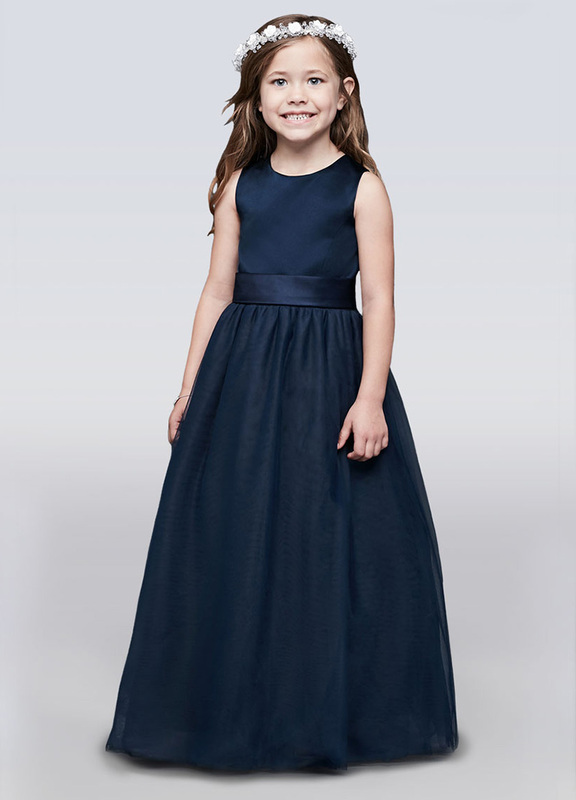 Nothing's more elegant than a navy rehearsal dinner dress. 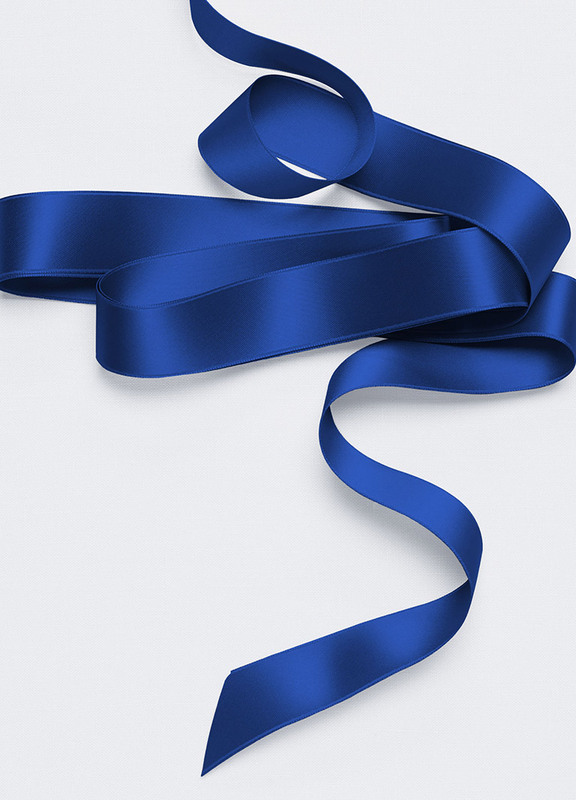 These satin ribbon sashes come in tons of colours so you can pick the perfect shade of blue to tie off your look. A sapphire-coloured necklace, earrings, or statement ring is an elegant way to incorporate royal blue. 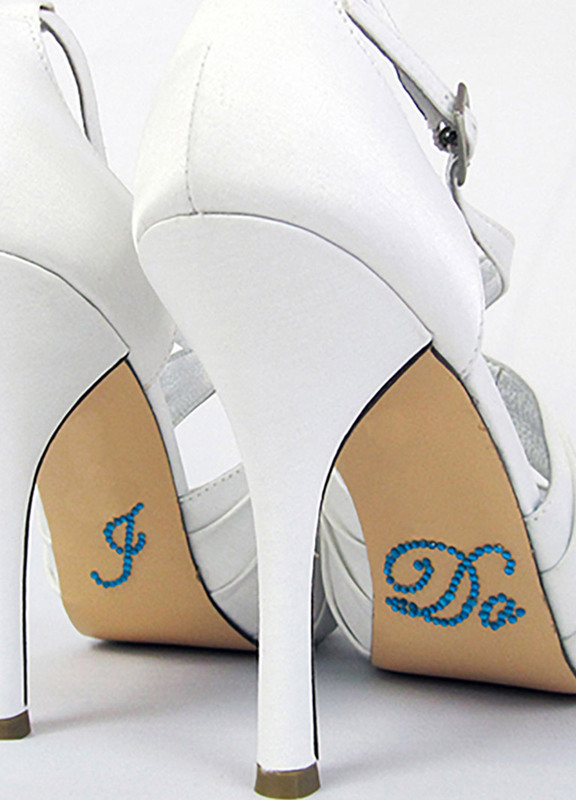 Unique something blue ideas are everywhere: Stick these “I Do” decals on your wedding-day heels, slide on a colourful garter to toss at the reception, or sew a personalised blue monogram into your dress.